Wardrobes are ideal storage solutions. 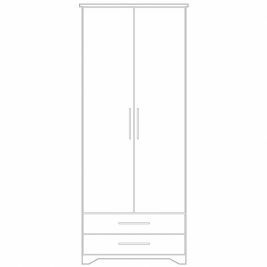 Suitable for organising clothes and other personal items, a wardrobe can be an attractive and useful addition to any room. 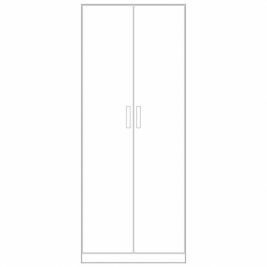 Care Shop offers a variety of wardrobes for the care home sector that are designed and manufactured in the UK. 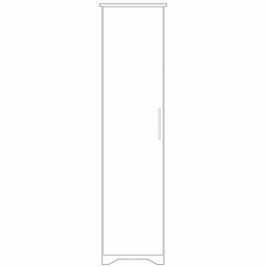 Wardrobes are designed with stability and longevity in mind. 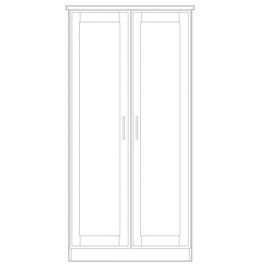 Our durable wardrobes for care homes are available in a range of wooden tones and colours. 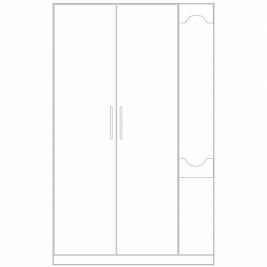 Care Shop's multi-density fibreboard (MDF) wardrobes are built to the highest standards of quality and safety. 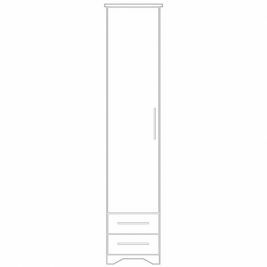 Easy to clean, each unit is vinyl wrapped to protect the wardrobe from stains, moisture and other damage. 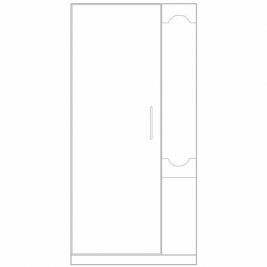 Offering superior craftsmanship, our wardrobes for care homes are available in single and double sizes and include a shelf with adjustable hinges and drawers with solid metal runners. 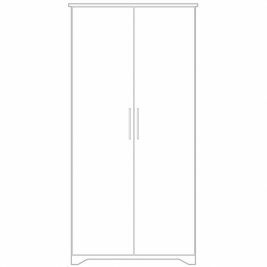 To create a complementary and welcoming space, Care Shop also supplies a suite of bedroom furniture that match our wardrobes. From headboards to over bed tables, divan beds to cotside buffers, we offer a range of stylish and practical bedroom solutions. All units may also be fitted with locks to offer maximum security and convenience. Wardrobes There are 11 products.